Today it’s your birthday. 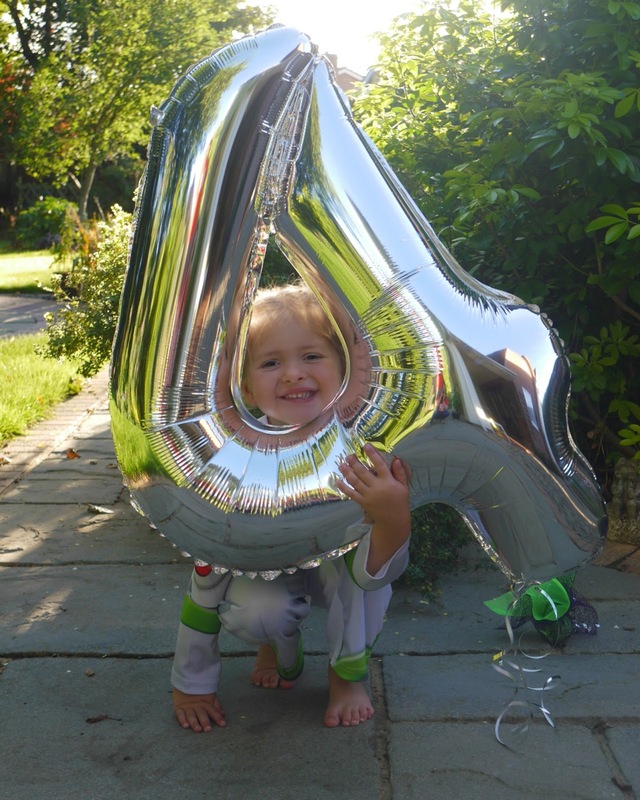 Today you are four! For months you’ve been talking about your birthday and it’s finally here! You’ve done a lot of growing up this year. You left the shell of your toddler years behind and headed straight into little girl territory. It’s kind of terrifying and exciting all at once. You are a smart, infectious and determined little girl. You’re just four years old and one of the most beautiful little girls not just outside but inside as well. That is such a cliché, I know. But with you it’s an undeniable truth. Yes, I am your mama so of course I am biased. But I see the way others react to you, my beautiful big girl. You’re positively mesmerizing. You make me so incredibly proud every single day. This year you became a big sister. A role you transitioned seamlessly into. From the moment you held your little brother in your arms for the first time, I fell in love with you even more. If that was possible. You are the best big sister your brother could ask for. You have become a big Toy Story fan this year (I’ve lost count how many times we’ve watched it now) and yesterday we threw you a Toy Story themed party at a local village hall. 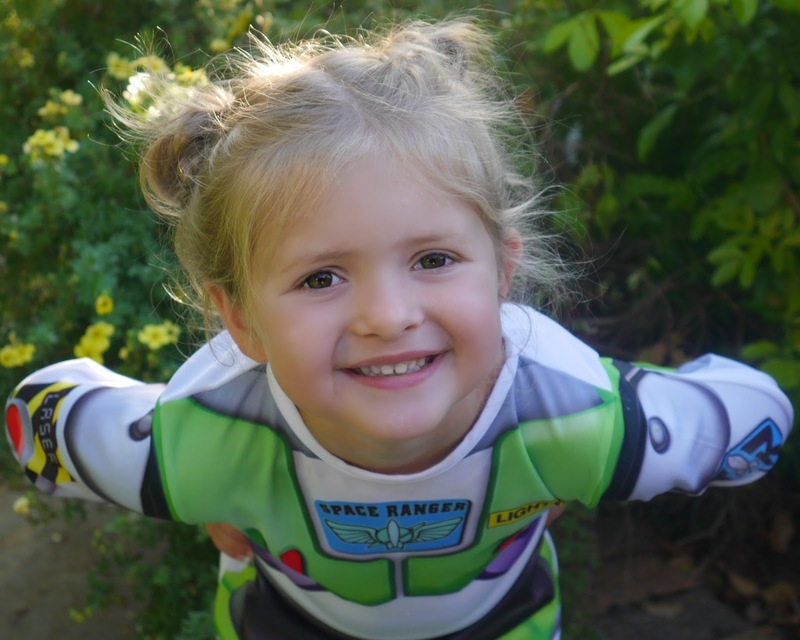 You dressed up as Buzz and your brother as Woody (picked by you) and all your friends and family came to celebrate. In your own words you ‘had the best day ever’. This time next year you will have just started school. You missed the intake this year as you are a September baby. I was happy, you were not – even convincing all your nursery friends and their parents that you were going to start school this year. I know just how quick the time passes by so I am going to relish my time with you over the next year before I have to let you go. I know how much you will enjoy and love it though! Happy 4th Birthday. Enjoy being four and all the fun and adventures it brings. Thank you for being you and teaching me to be a better me as well. I love you to the (banana) moon and back.